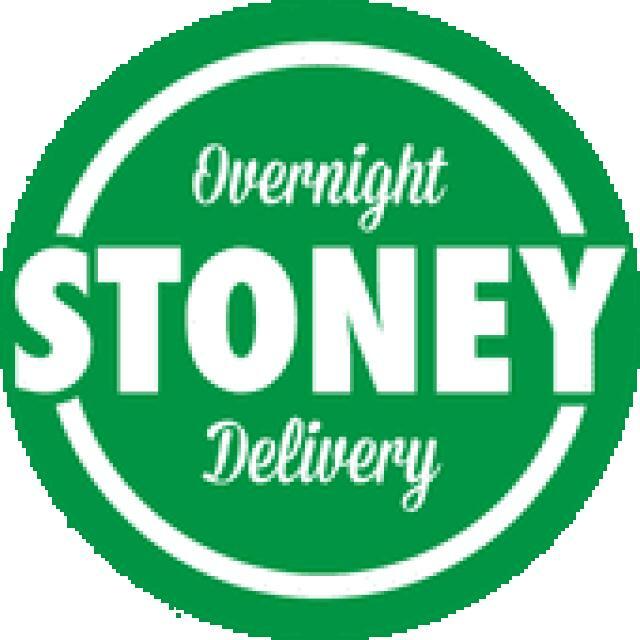 Stoneyapp.com is an online recreational and medical marijuana collective that aims to provide convenient, discreet and reliable access to medical marijuana, with an emphasis on product consistency and superiority. What's better is that we are fully licensed to serve the entire state of California, and can deliver to any residential address within the state overnight! We offer free shipping on orders over $50, and same day delivery to certain areas in Orange County and Los Angeles (although there is an $8 minimum for same day with additional $1 per mile after 8 miles). 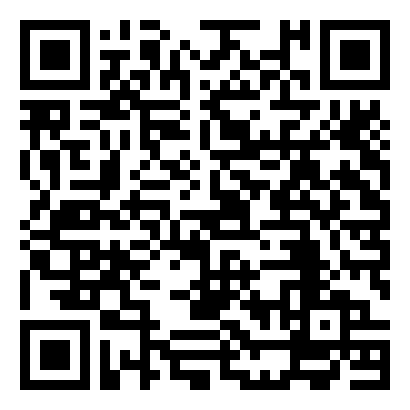 To sign up, please go to stoneyapp.com and create an account with us. Once we have approved your application you can set up a password and begin ordering! *Free Overnight Delivery means your package will arrive the next business day.